When warm weather arrives, so do crooked contractors wanting to steal from homeowners. These dishonest contractors love the warmer months when tornadoes, hail and severe storms are more common. While the majority of contractors out there are honest, it is usually the ones who go from door to door offering help who are untrustworthy. They usually say they walked by and happened to notice something wrong. If there was a recent storm, they may simply show up and offer to fix something. When falling victim to these scams, homeowners could lose thousands of dollars. In addition, there are the headaches from having to pay even more for real repairs or trying to recover money. Poor work quality: Con artists often use very cheap materials. The work is obviously low quality, and homeowners must usually have the repairs redone with their own money. Prepayment: With this type of scam, the contractor asks for a large sum of money upfront. After receiving the funds, the individual disappears or does very little work. He or she also may ask homeowners to pay for bids. Inflated damage: In order to increase billable expenses, contractors may make the holes in roofs larger. Or they may instead just inflate the bill for work that was not done. Phantom damage: With this type of scam, the contractor says there is storm damage when there actually is none. Sometimes, the contractor damages sidewalls or roofs to create damages and repairs them. Deductible payment: Some contractors offer to pay the homeowner’s deductible in order to gain business. Fortunately, there are several ways to combat these actions. The following tips are simple and easy to remember. Verify a contractor’s license: Most licensed contractors are not willing to lose their reputation by doing fraudulent work. Check with local and state licensing agencies for proper verification procedures. Avoid door-to-door contractors: Good contractors are usually too busy to knock on doors. Only someone who is desperate for money has to go from door to door. Contact the Better Business Bureau: Search for the contractor on the BBB’s website or call to make an inquiry. Demand a contract: Do not sign a contract and leave blank spaces. Make sure the contract specifies what work will be done, the repair schedule and price. Work with the insurance adjuster: It is much better to work directly with a Meemic field adjuster who will survey the damage and decide what repairs are necessary. 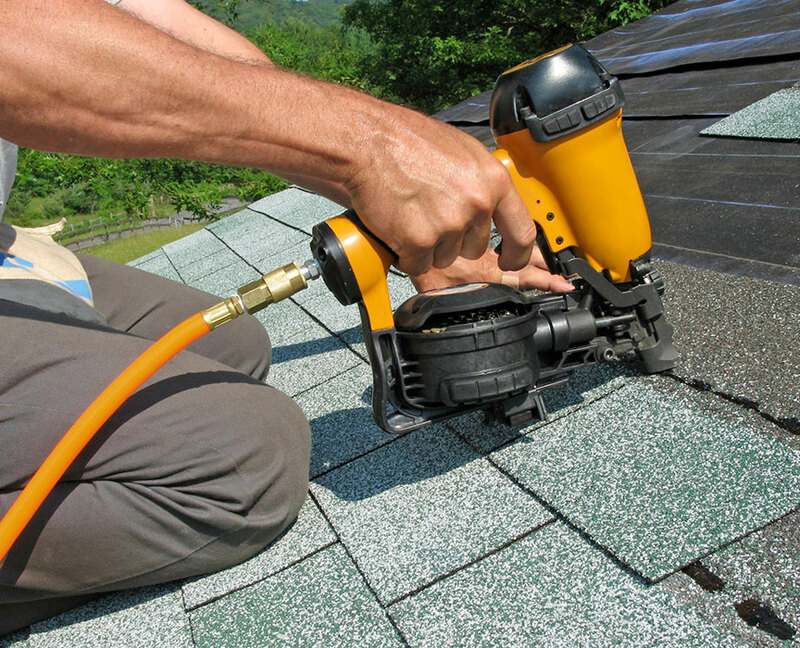 It is crucial to get the right repairs done by a reputable professional in order to be covered. Look out for any red flags: Many con artists do not have references or business cards. Their appearance is usually poor. They may also be hesitant to provide an address. If they do provide one, it is usually a post office box. When these individuals’ vehicles are parked within view, they are usually run down. These contractors also cannot produce proof of insurance.